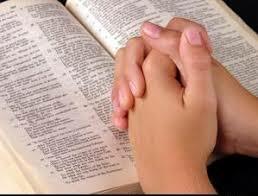 The staff of St. Stephen’s has devotions and prayer each Tuesday morning at 9:15AM. They pray for the joys and concerns of the congregation, our wider community, and the world. You are welcome to join the staff for this time of prayer. If you have any prayer requests, you are invited to share them with one of the staff. The service of Morning Prayer (Matins) is offered every Thursday, 8:00-8:30AM in the sanctuary. All who wish to attend are welcome. There is a time of fellowship following the service. Prayer is central in our community, and we care about you. A dedicated prayer group is available and open for any needs/requests/prayers. If you have any you would like to share with the prayer chain, contact the church office.